Formed in 1979, the society was first established at a site within the old Steamtown complex. 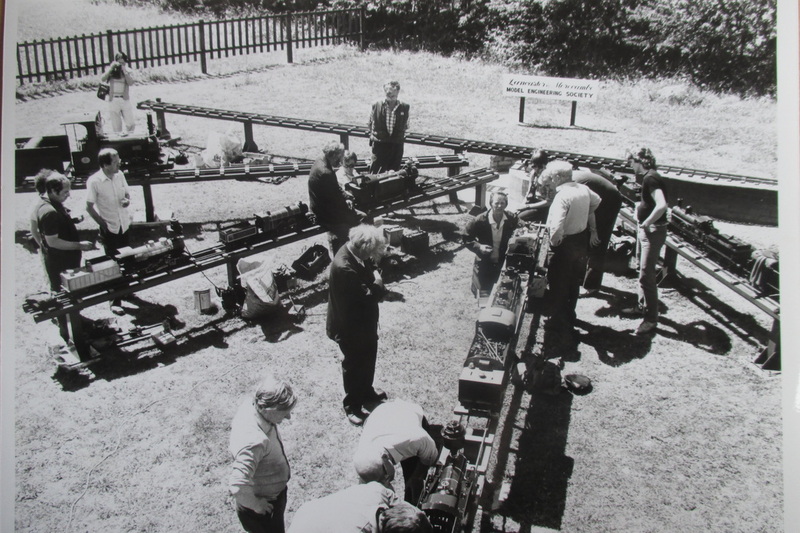 Here we built up a clubhouse and an extensive ground level miniature railway on which to operate the locomotives and rolling stock constructed by our members. 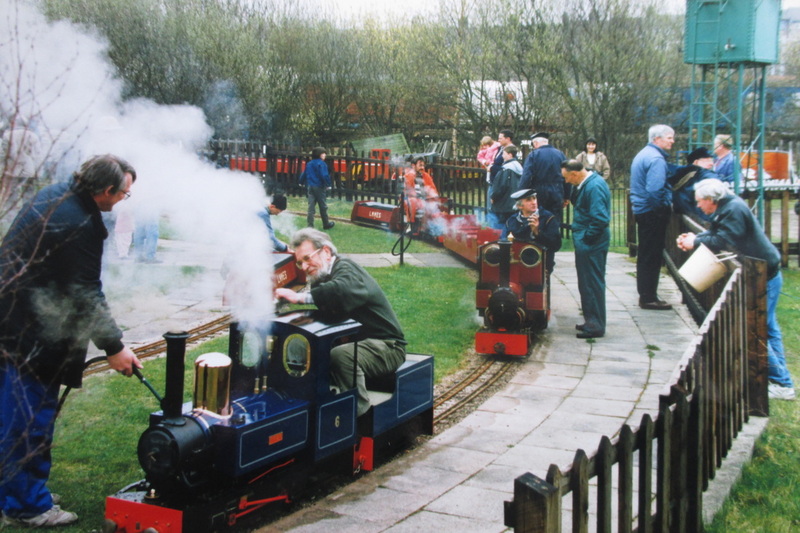 In 1996, after Steamtown closed to the public the year before, we moved to our present location at Cinderbarrow picnic site, just off the A6, a few miles north of Carnforth at Yealand Redmayne. Since then, with much ingenuity and great effort, the society has emerged stronger than ever with more than seventy members (room for more!) 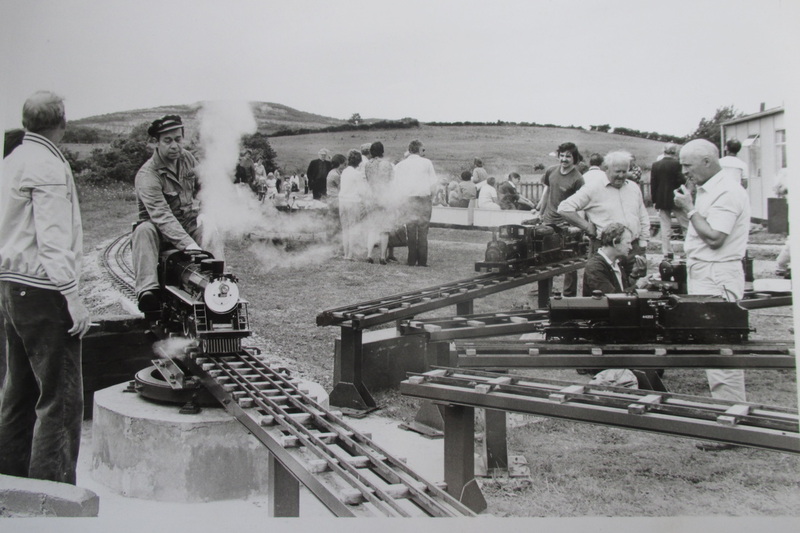 whose interests cover all aspects of engineering in miniature from quarter size steam traction engines to clocks, military vehicles to civilian boats, motor vehicles to barn engines, among others. 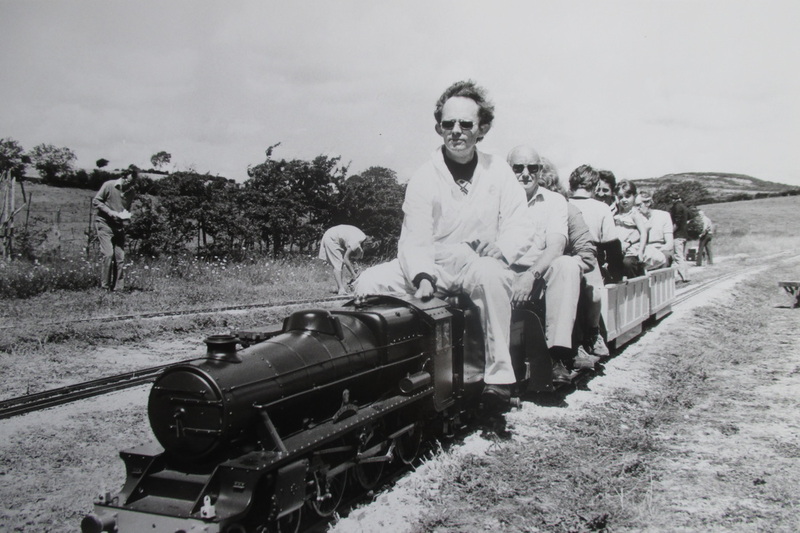 Our major focus being – the Cinderbarrow Miniature Railway. Our ground-level ‘ride-on’ track can accommodate models in 3 1/2″, 5″ and 7 1/4″ gauges. 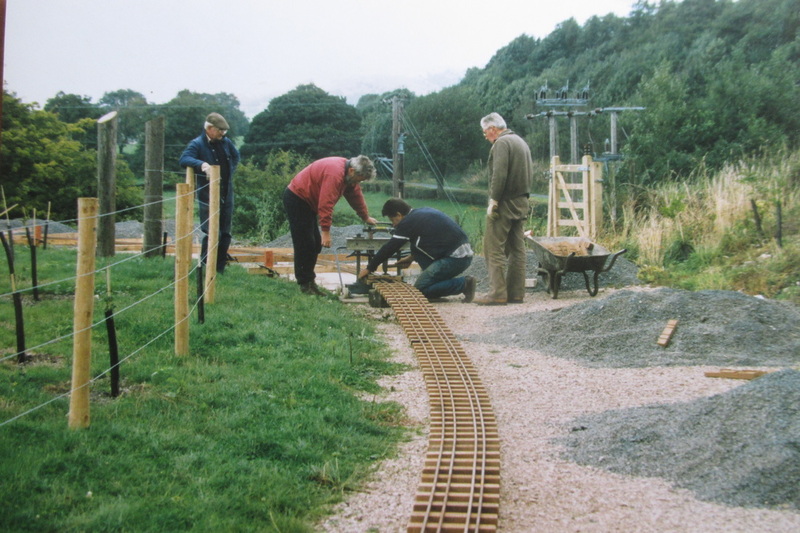 The landscaped circuit at the picnic area and our substantial clubhouse have all been constructed with our own resources and with the help of the donations of the many people who have enjoyed a ride on our trains. 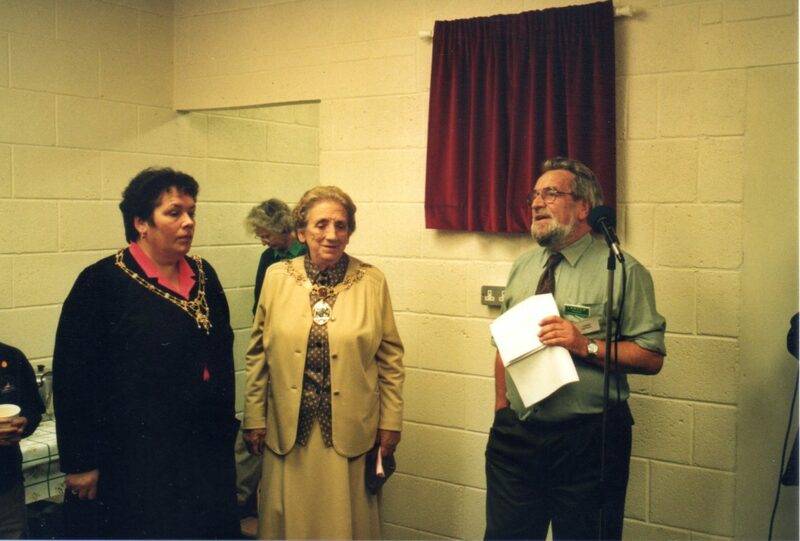 The society is funded entirely by donations and members’ subscriptions and in 2018 the society became a registered charity. 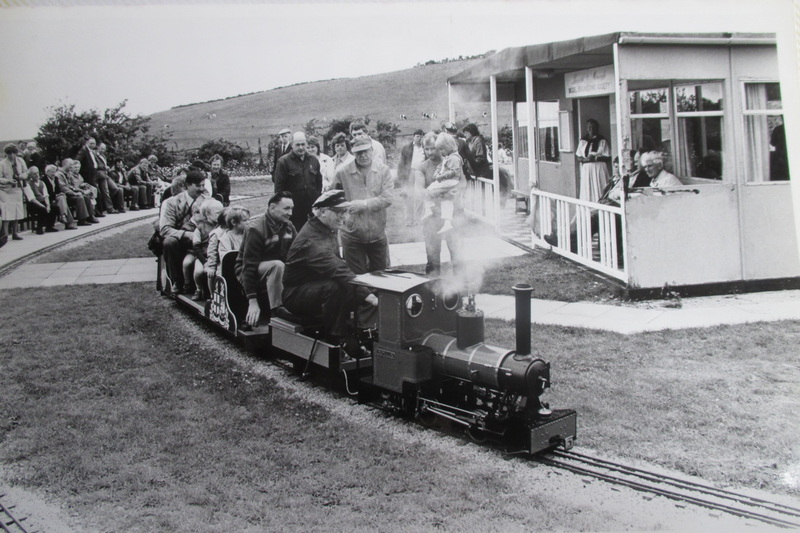 Our members take great pleasure in giving enjoyment to our many visitors both young and old and we rely on them to keep the railway running. If you have not yet visited us, you really ought to do so soon! 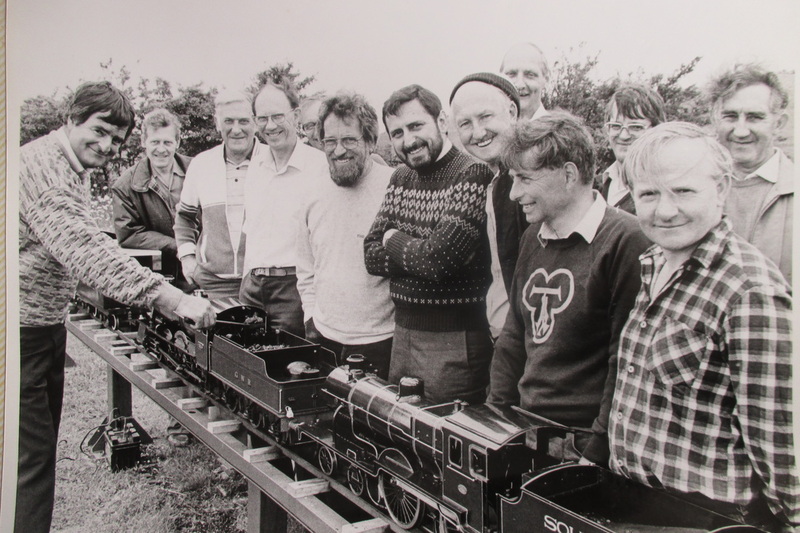 Picture It all began in November 1979 when a gentleman called Karl Latimer put up posters around the local area inviting like-minded people, interested in model engineering, to attend a meeting in Poulton. 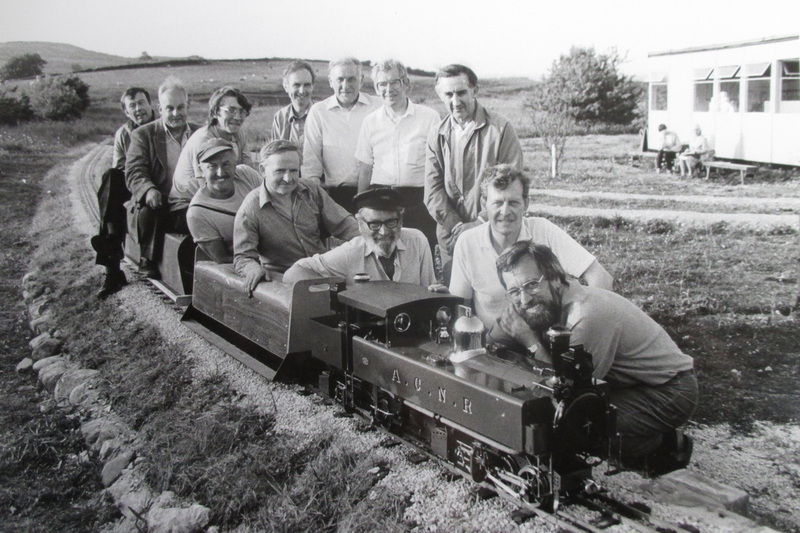 Approximately 20 people turned up and decided to form Lancaster & Morecambe Model Engineering Society For three years the founder members met monthly and had exhibitions of their models. 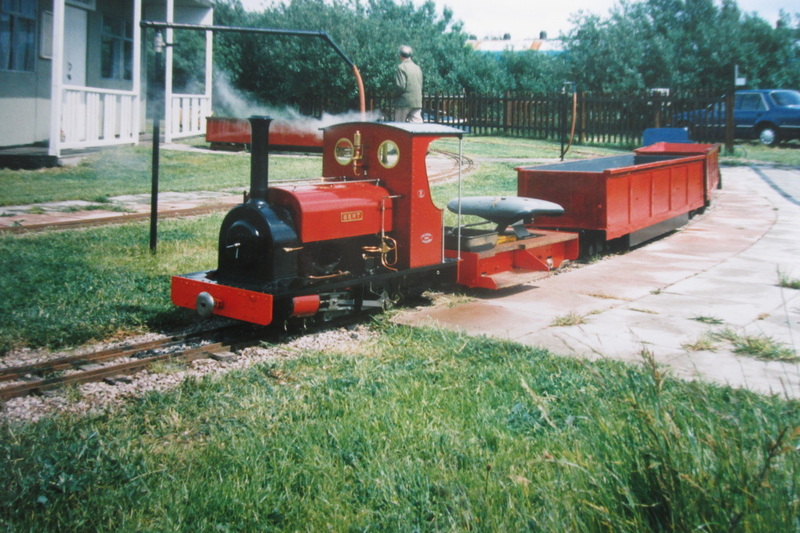 In 1982, the Society was offered the use of a field at Steamtown in Carnforth. 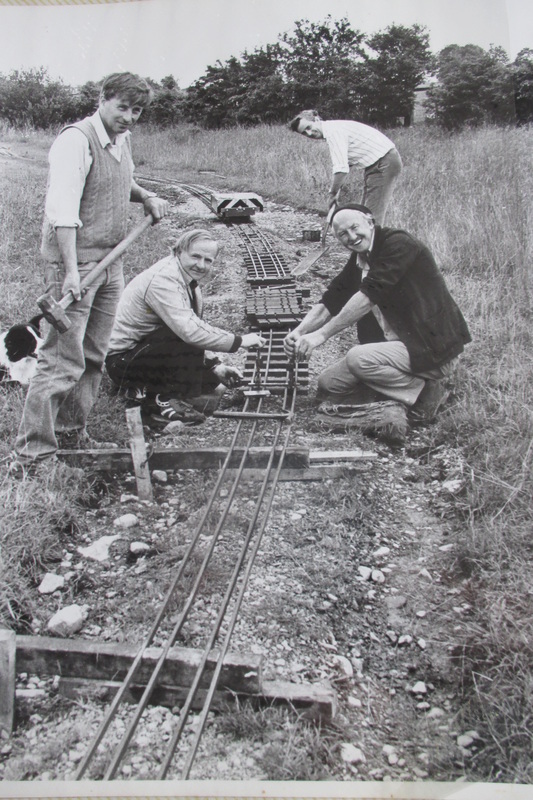 Where they built a ground level miniature railway using mostly scrap metal scavenged from around the site. 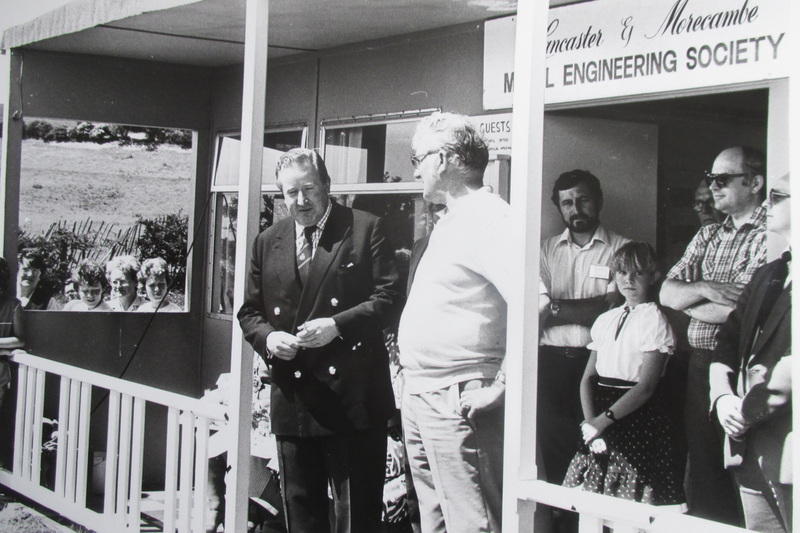 The Society was then able to erect a wooden clubhouse, which was made from the dismantled pre-fabricated office that the owner of Steamtown (Bill McAlpine) had previously used. 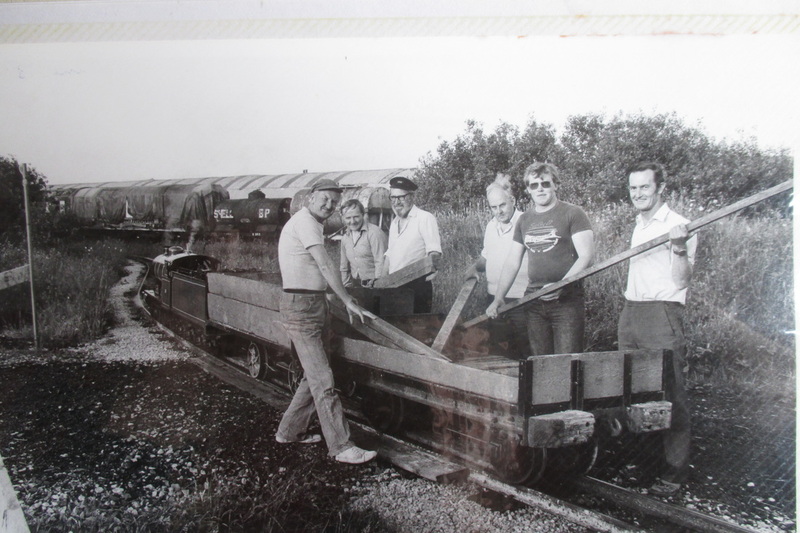 The track opened in 1985 on which the Society members could operate their own locomotives and rolling stock, allowing visitors of Steamtown the opportunity to enjoy this added attraction. In 1995, Steamtown closed to the public when the ownership was changed and the Society was forced to abandon their site. 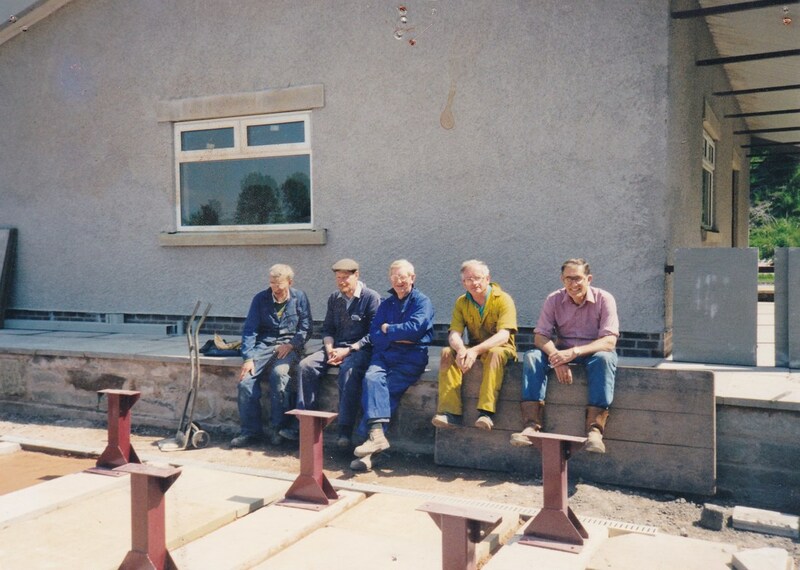 After many months of searching for a suitable alternative location we moved to our present location at Cinderbarrow alongside the picnic site in 1996. 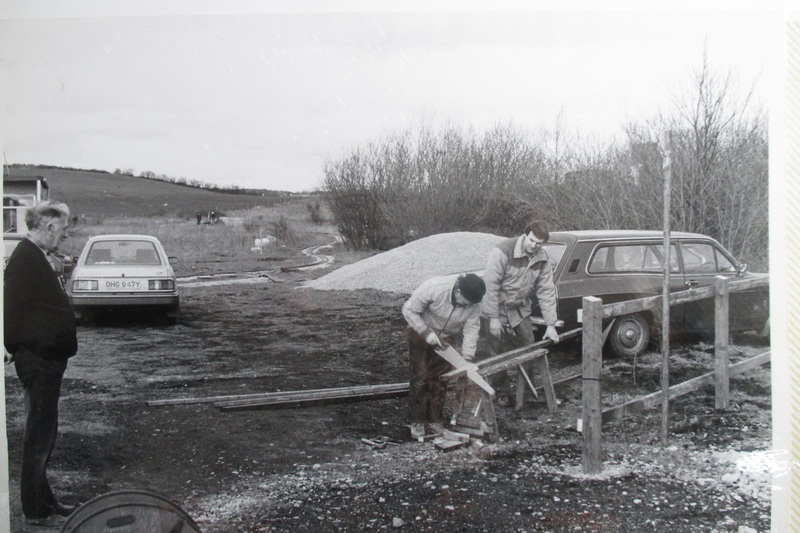 The site used to be a quarry and was used by the local Council for tipping; tarmac, broken paving stones, kerbstones, stone, road chippings and so on. 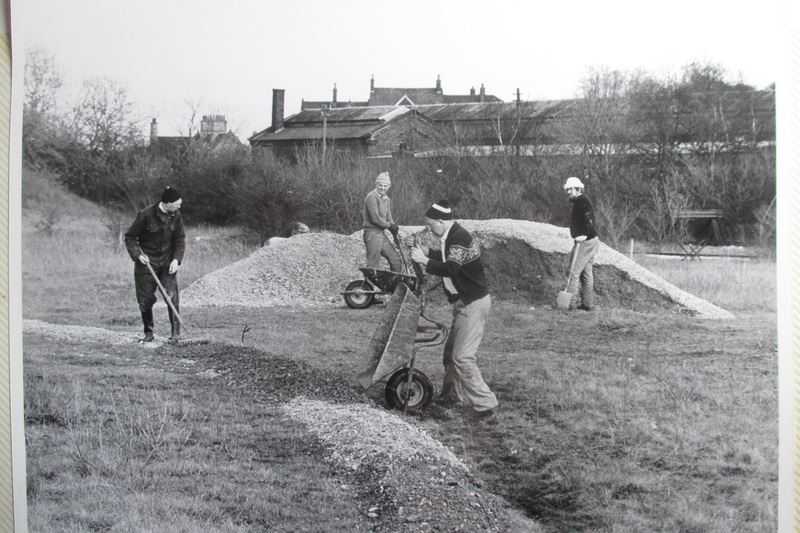 To get the site to the condition it is now took ingenuity and great effort from about 20 of the members. 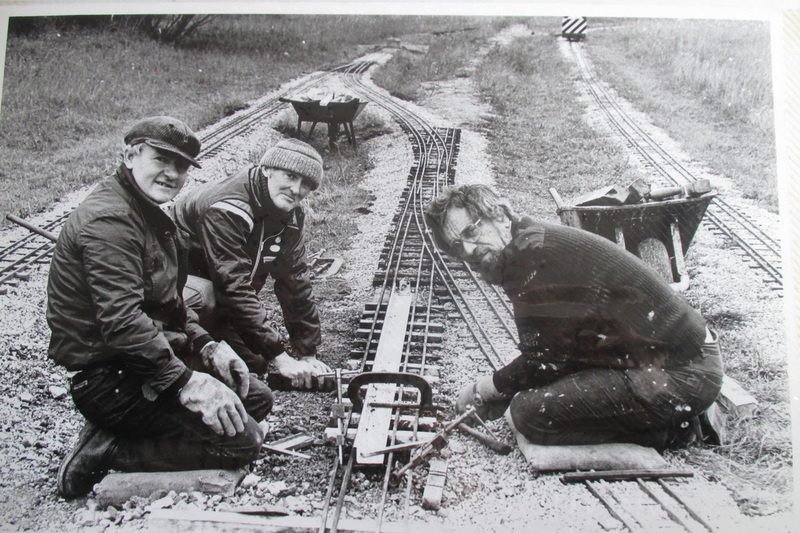 They set to with picks and shovels in all kinds of weather to prepare the ground ready to lay the track. 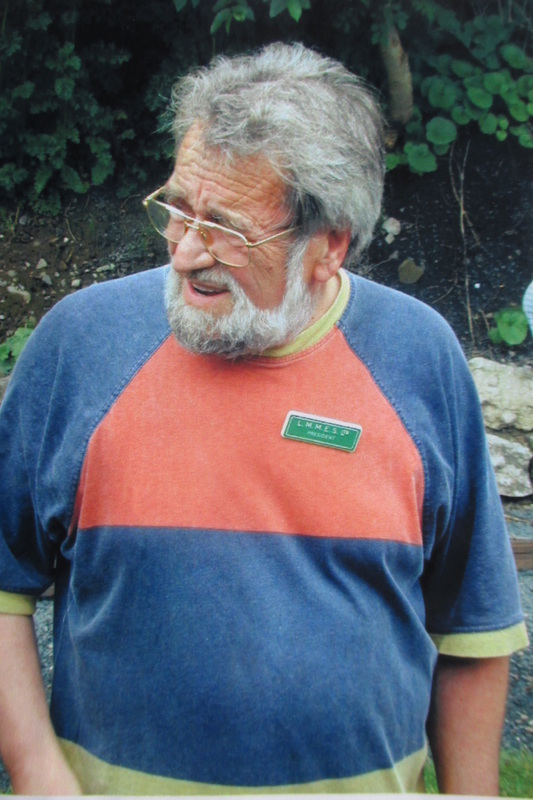 One member lent the Society a dumper truck, an ancient and temperamental tractor with a bucket on the front was purchased to move materials and manoeuvre two second hand storage containers for tools and equipment. 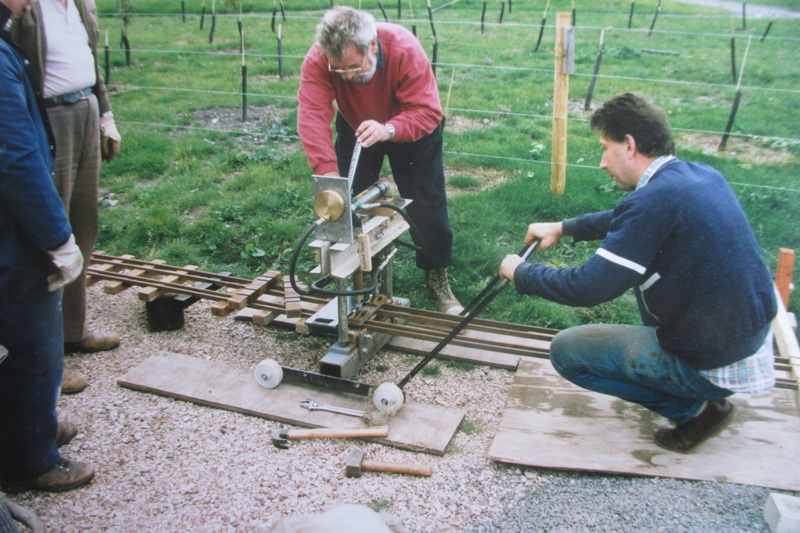 We had to bring water and electricity to the site, laying several hundred yards of underground pipes. 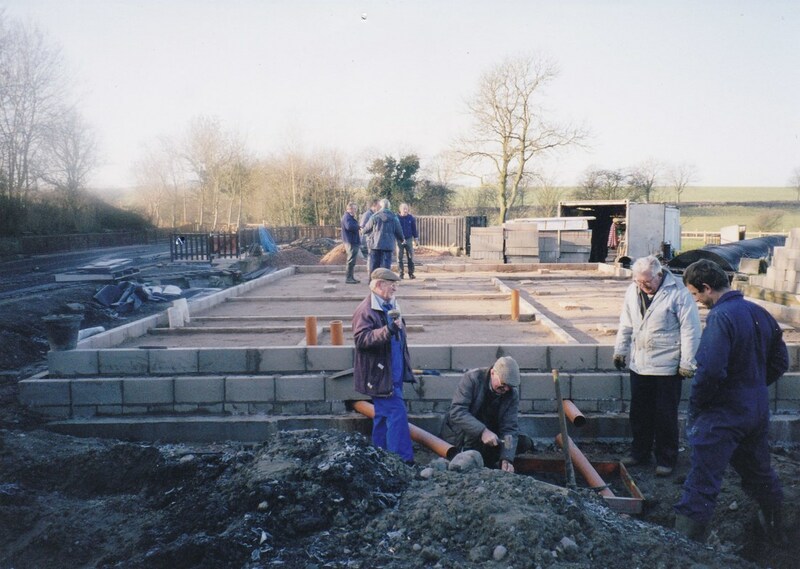 For many months during the site’s development the clubhouse was a converted chicken hut – basic but cosy. 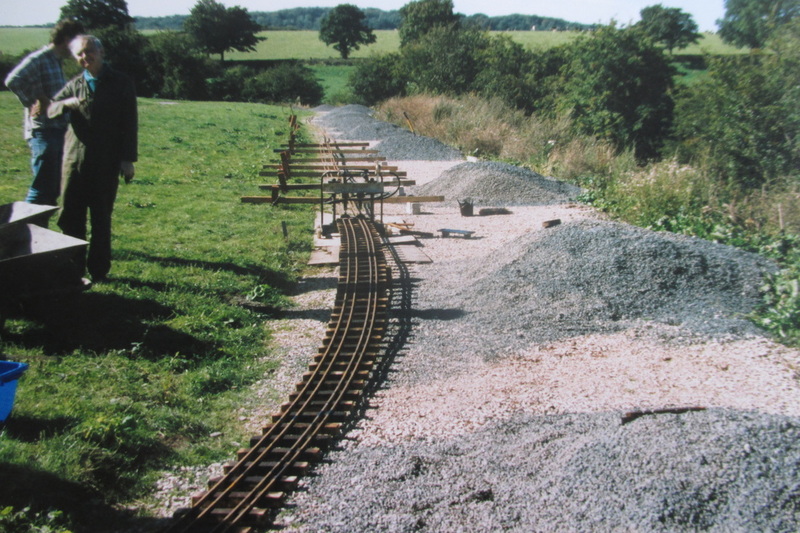 The track took 4,000 sleepers and 10,000 feet of rail to complete it. 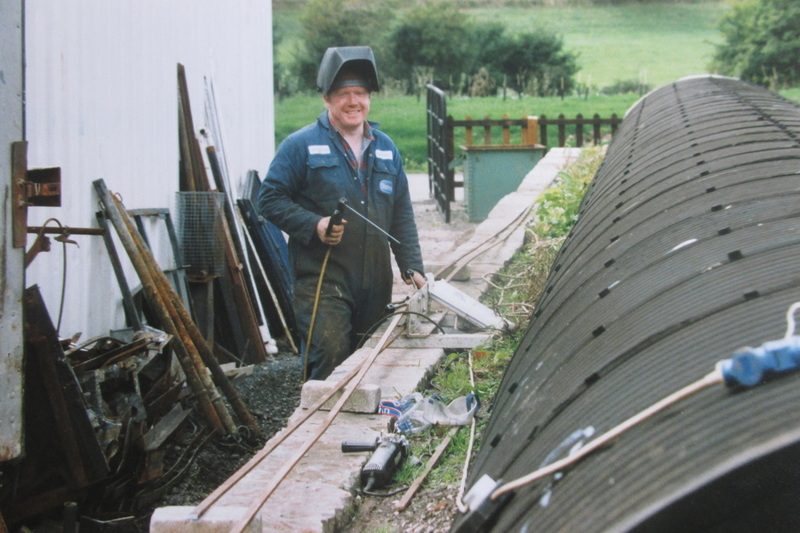 This involved an excessive amount of cutting, slotting and welding. 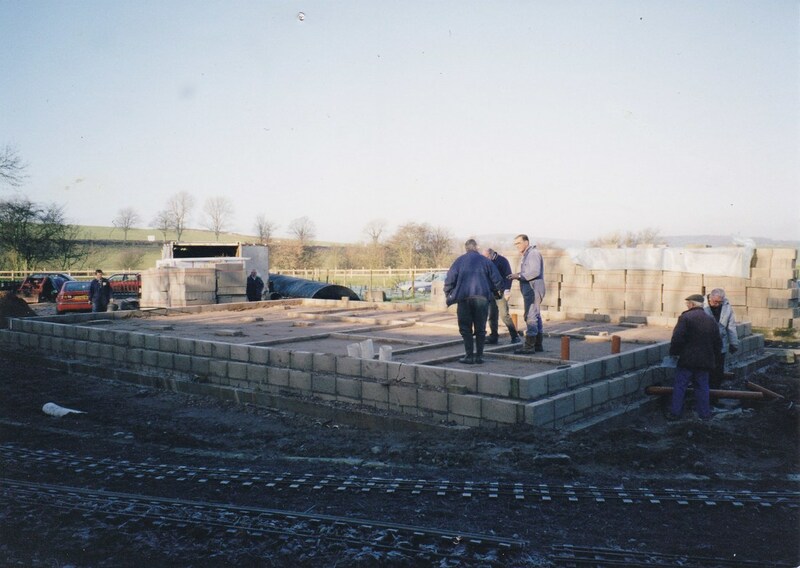 Members also constructed; stone walls, a station area, signal box & signalling system, fences, passenger trucks and the carriage shed, to name but a few. The clubhouse shell is the only part of the site that has not been engineered by Society members! 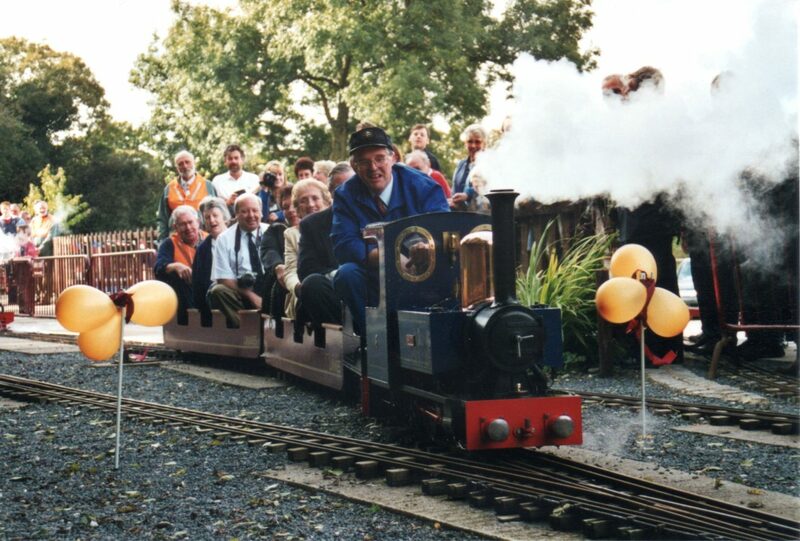 After three years, in 1999, Cinderbarrow Miniature Railway was ready and opened to the public on Sundays and Bank Holiday Mondays, from Easter to the end of September. Providing in excess of 12,000 trains rides over the first six months. 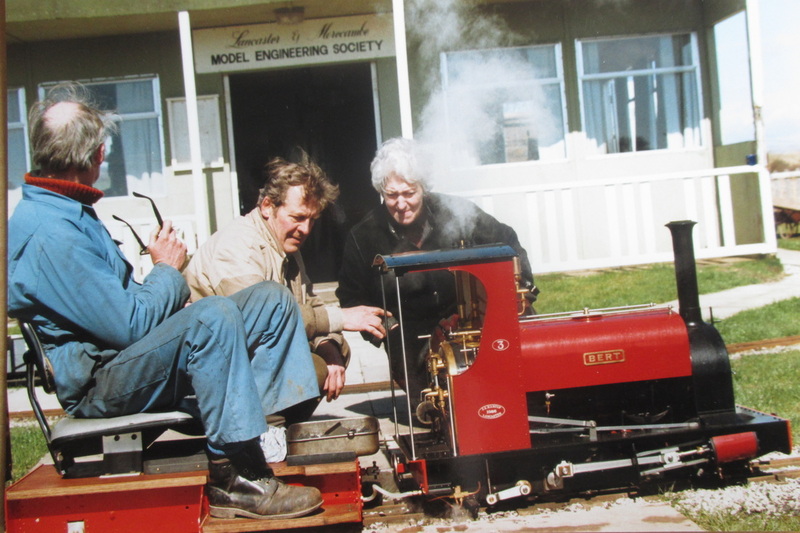 The society has emerged stronger than ever with more than eighty members interested in building all manner of models, such as; steam & electric locomotives, stationary barn engines, clocks, radio controlled steam boats and sailing yachts, tanks, traction engines, motor engines and scale railway wagons and carriages. 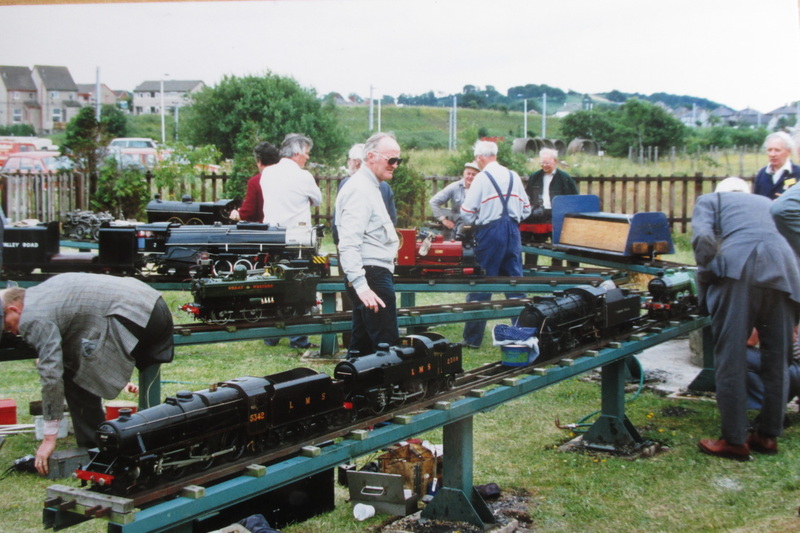 Lancaster and Morecambe Model Engineering Society is a reflection of dedication shown by members past and present. This page is available for members to advertise items for sale. At present there are no items for sale, but please contact the editor if you have an item to sell.